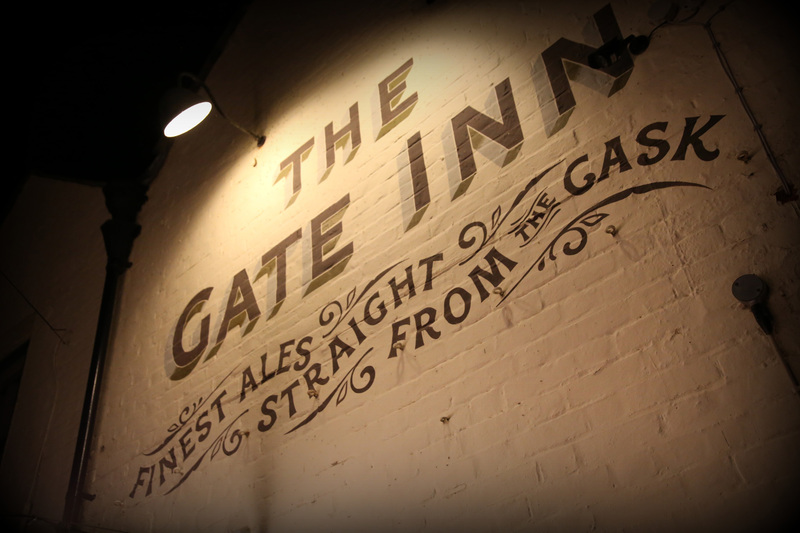 A classic example of a Kent country pub, the Gate Inn honours timeless tradition by serving beer straight from the barrel. 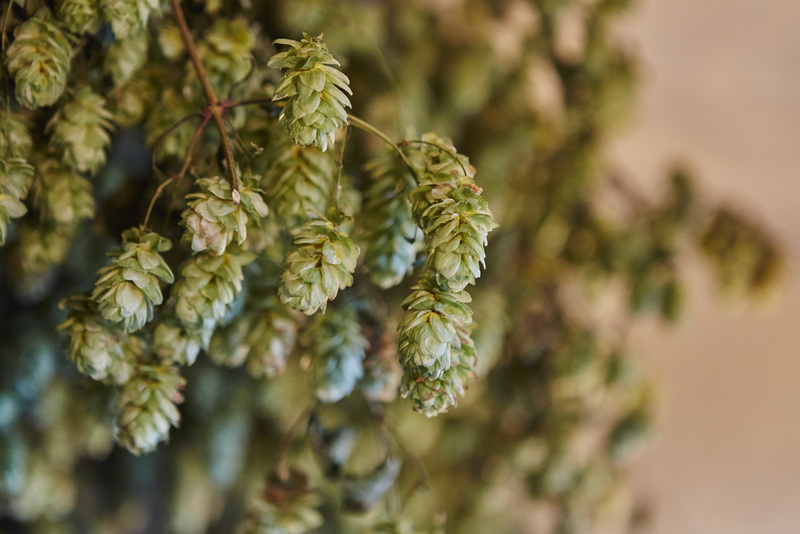 With muddy boots at the door and a serene stream outside, The Gate Inn in Boyden Gate is a cosy, recently-renovated example of the Kentish country pub. 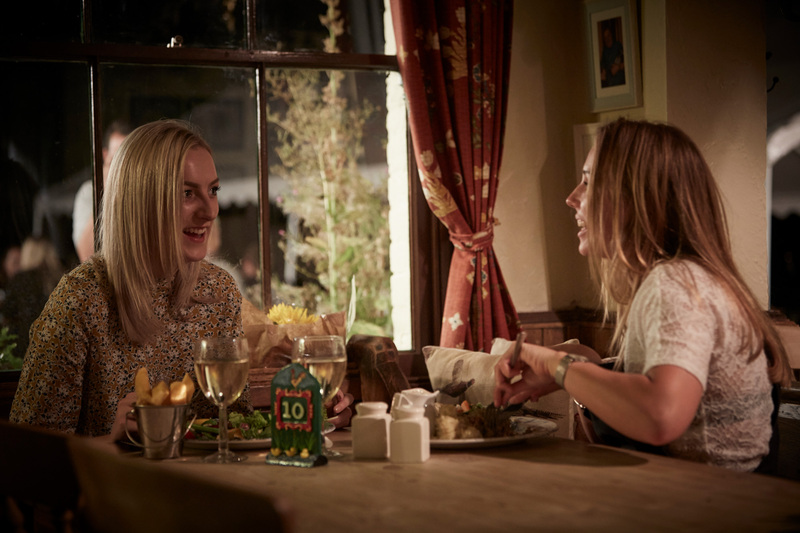 Nestled in the Kent countryside, it's a place to enjoy a warm welcome, hearty home-cooked food and traditional real ales. 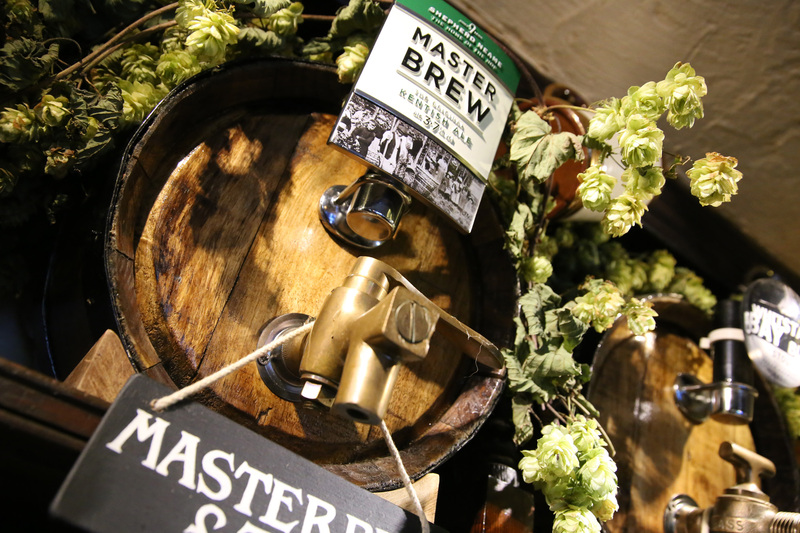 Served direct from the barrel in our old tap room, they saw us named Shepherd Neame's Beer Hero pub in 2015. Full of charm and character, The Old Bakery provides a spacious dining area with uncomplicated-yet-unforgettable home cooked food. 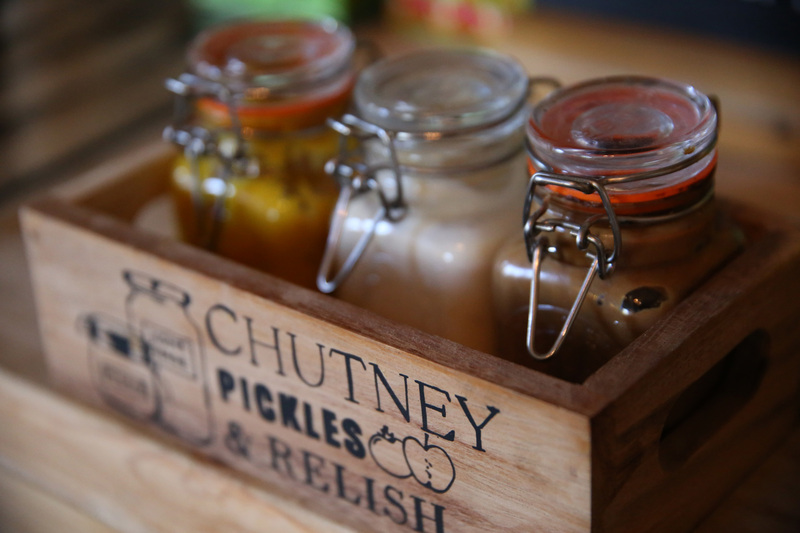 From traditional individually-cooked pies to doorstop sandwiches, everything's locally-sourced, freshly prepared, and sure to impress. 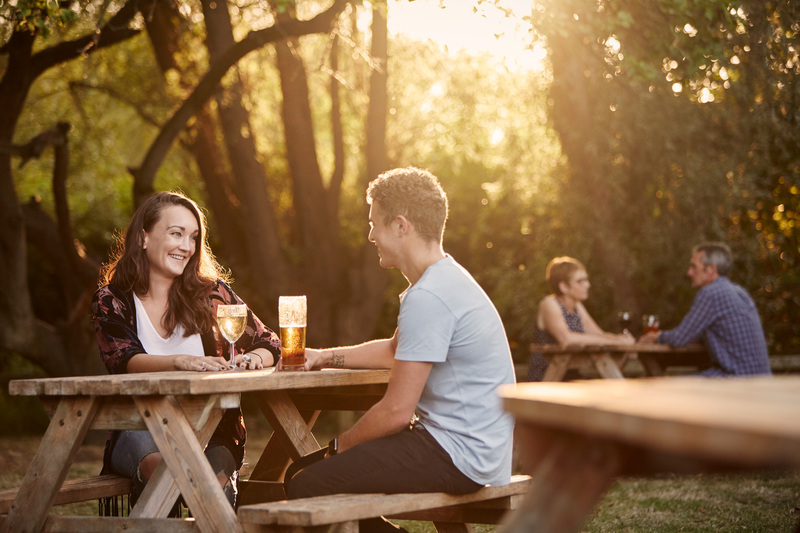 And for further taste of the good life, dine in our beautiful beer garden - a joy to behold in summer with its pretty stream and blooming flowers.